The occupants of flat 13 were missing from the Census. The occupants of flat 15 were missing from the Census. 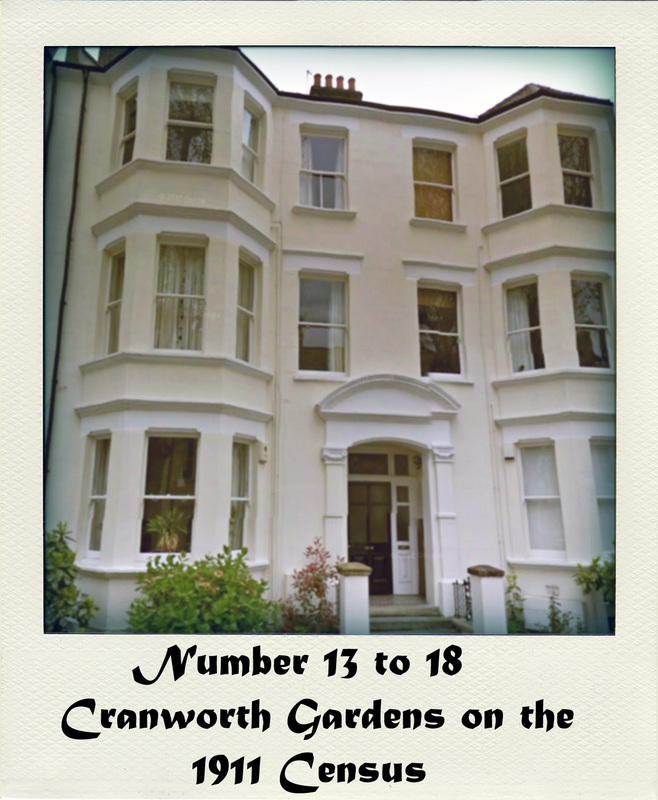 The occupants of flat 16 were missing from the Census. The occupants of flat 18 were missing from the Census.